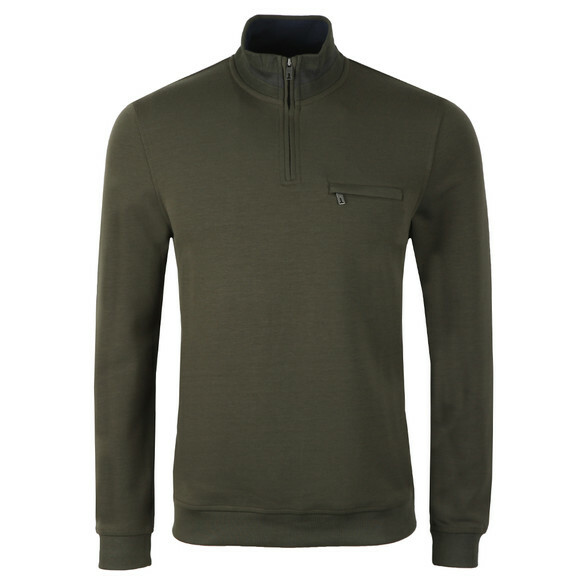 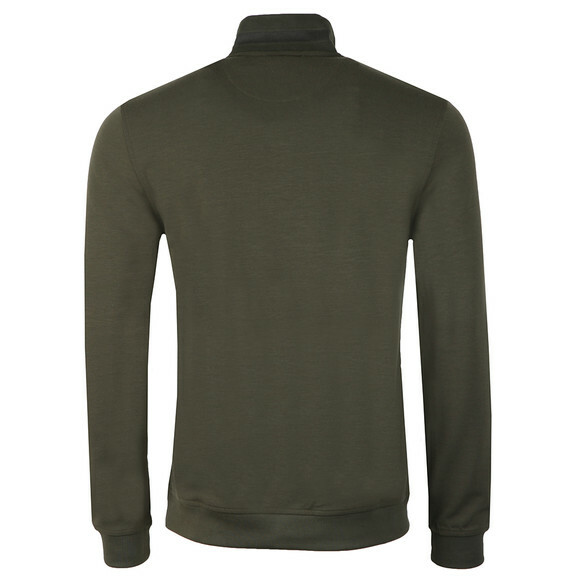 Ted Baker London Leevit Half Zip Funnel Neck Sweat, in Khaki. 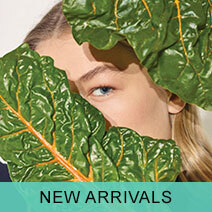 New for this season from Ted Baker. 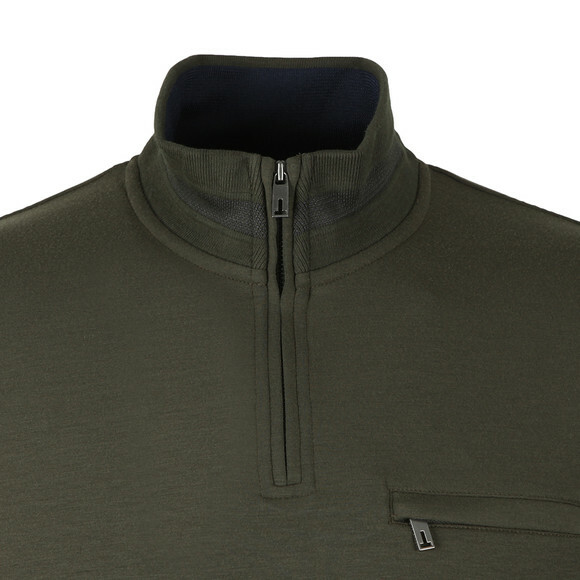 Includes a funnel neck that has patterned detail with a half zip closure, pocket to the chest and finished with ribbed detail to the cuffs and hem.